It is not enough to accept and understand the ideas behind this system, because if such an approach is only mental, and does not touch the heart fully, it will not get the principles into the body as states of being. This requires us to train. This means to learn by repeated practice how to gain deep and lasting body-knowledge of the principles such that we can call upon them at will, as a completely authentic expression of being. Only then can we claim to have knowledge of the system. 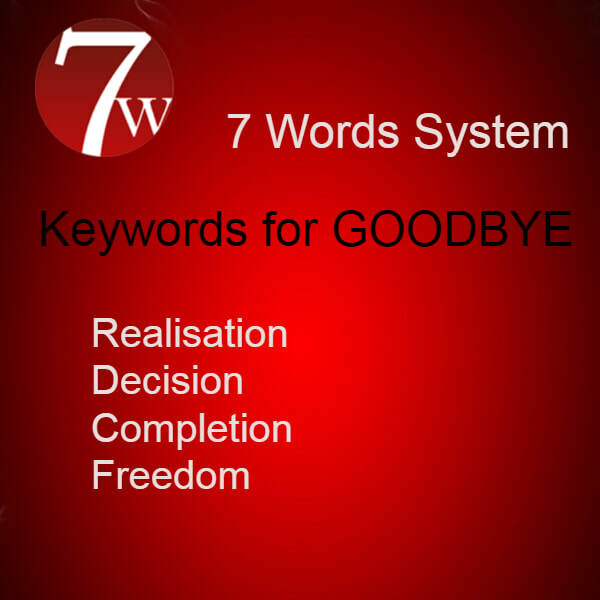 The 7 Words Training Course is a 'distance learning programme' called 7 Words DLP. It takes you through 7 clear stages thoroughly and in a way that impacts upon your life, undoubtedly triggering emotional process and changing how you are in the world. The first module is free so that you can properly assess if this course is for you. Then $495 covers the whole course which takes around 18 to 24 months further. If successful, you will be entitled to call yourself a Certified 7 Words Practitioner. 2. HELLO: influence. Influence is what allows us to enjoy the feeling that we matter, that we are worth our place in the world, that we impact upon others and can move things our way to some extent. 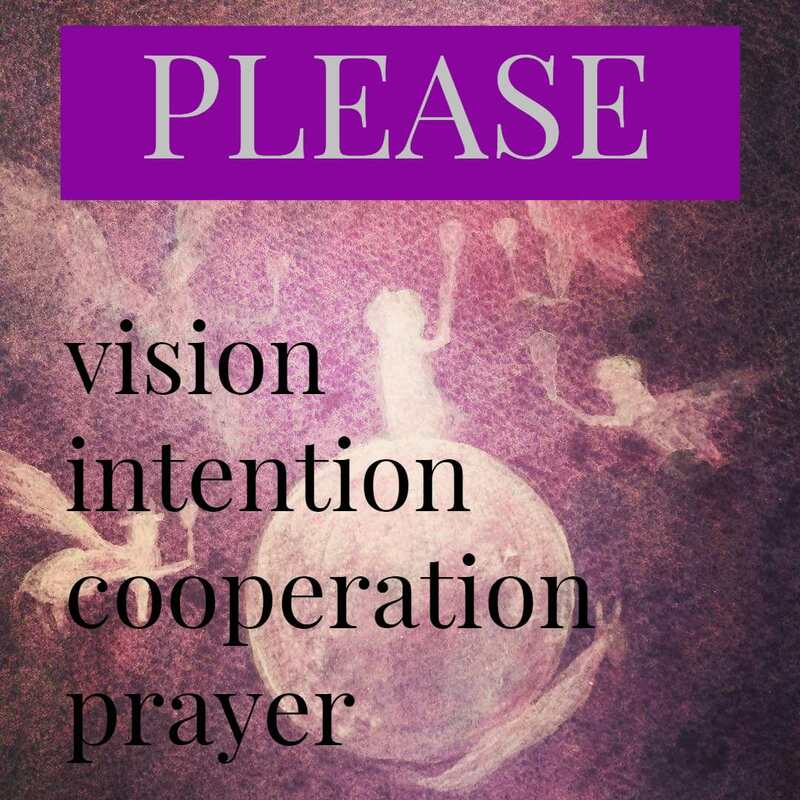 There are lots of different areas of influence – for example, in our love relationships, how we are at work, the personal magnetism in our atmosphere, how to reach out to children, how to make friends and respond to community interests in a certain way. This can be measured and worked with to increase the effect we have upon others. The mind is seen as an integral aspect of our spiritual nature, which must be made clear in focus and strong of purpose if we are to avoid confusion in favour of creativity. 3. THANKS: relationship. We need people in our lives to give meaning and joy. We need to learn how to blend and harmonise with another so that the special softer qualities can emerge. We find that we can improve our experience of loving relationship by remembering to put into practice some very simple understandings. 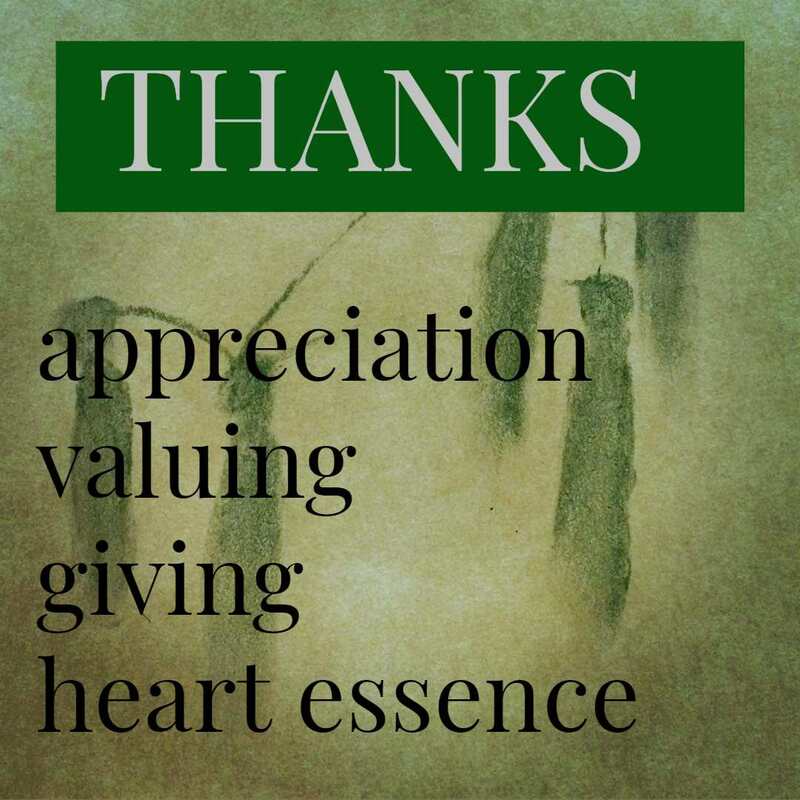 We understand that listening has great value in relationship, so does showing appreciation and tangible demonstration of our valuing someone as more important than others. We learn how to ask questions in such a way that a person can answer from the depth of the heart, which has profound healing implications for both people. 4. 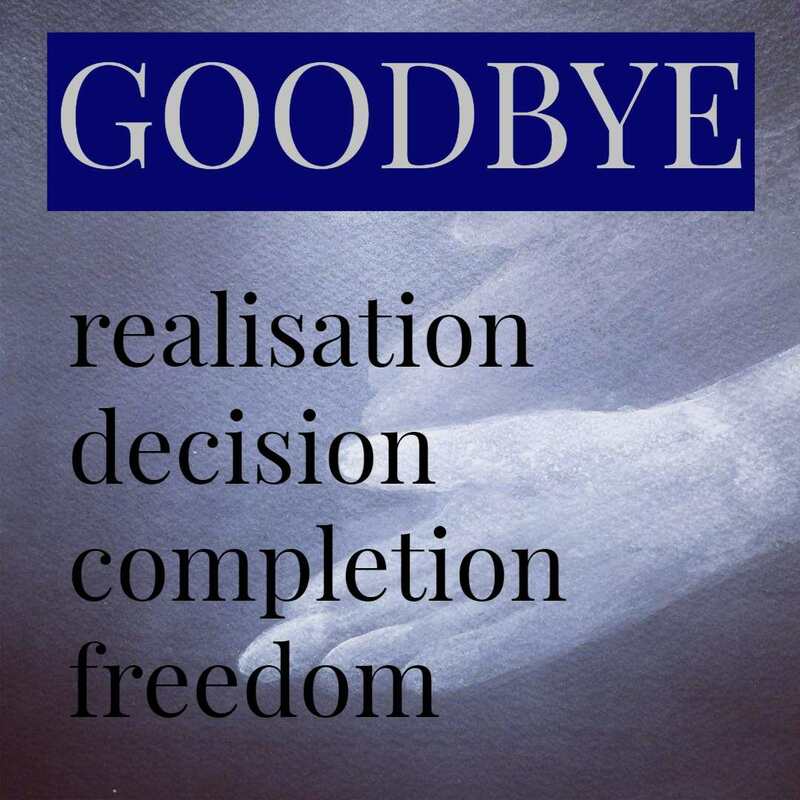 GOODBYE: life management. We all voyage from birth to death doing the best we can to negotiate through stormy waters, and the majority don’t do very much to manage the journey at all. They stumble around from one crisis to the next, without much by way of a plan or strategy, hoping for the best, even expecting a different result to come from the same behaviour. What folly! Even a three step process, though imperfect and somewhat temporary, is enough to deal with almost all that comes up: define the problem clearly, choose an alternative, and make the change. This module is about realisation that life is change and that we can learn how to manage change well and to our advantage. 6. 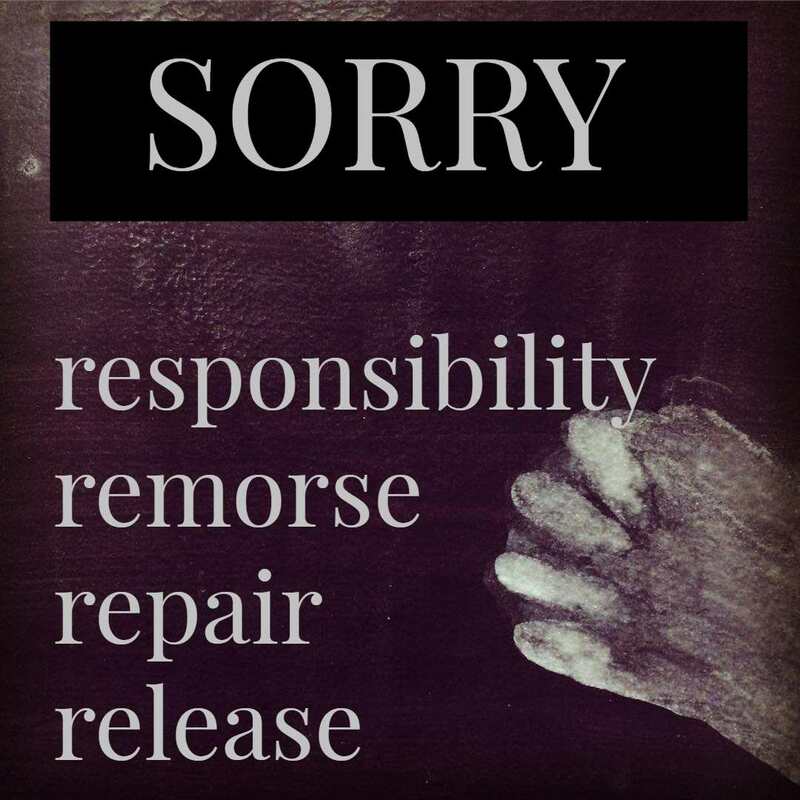 SORRY: spirituality. More potent even than the survival instinct, the religious instinct operates within us all. Many reject the unacceptable face of organised religion itself, with its corruption and false doctrine, and yet most hold onto a deep sense of the sacredness of life. The power of a person who is deep-seated in faith can be awesome, and all of us become stronger when we find our true unique path. The essence of all spirituality is reflexive self-consciousness – seeing yourself through the eyes of another. Learning how to do this is rather tricky, and has a lot to do with how we manage feedback and apology. 7. YES: trust. The final wisdom is surrender. Having mastered ourselves in all aspects of worldliness, paradoxically we learn how to control by letting go, how to win by giving up, and how to learn more by grasping less. We sink into the mystery, only to find that we had been looking in the wrong place for something we already had within. This is so much more than an esoteric idea – it becomes a way to live – and attracts opportunities that you could never have imagined. Words are powerful, yet we all misuse them. Even the 7 primary words are employed inaccurately to give ambiguous messages. Deception, lies, and uncertainty are the inevitable result - and then our minds become a jumble of confusion instead of sharp arrows of comprehension and intention as designed. Nor is this all about mind; at the core, it is a path of heart. The emotional and physical aspects of life are each blemished by our misuse of simple words, because fundamental life issues are so badly mismanaged. Each of the 7 words represents and describes an attitude or approach to life situations, and we need to master them all in order to have the necessary range of skill and understanding to deal with whatever comes up. When we have this ability then everything is made clear and possible. 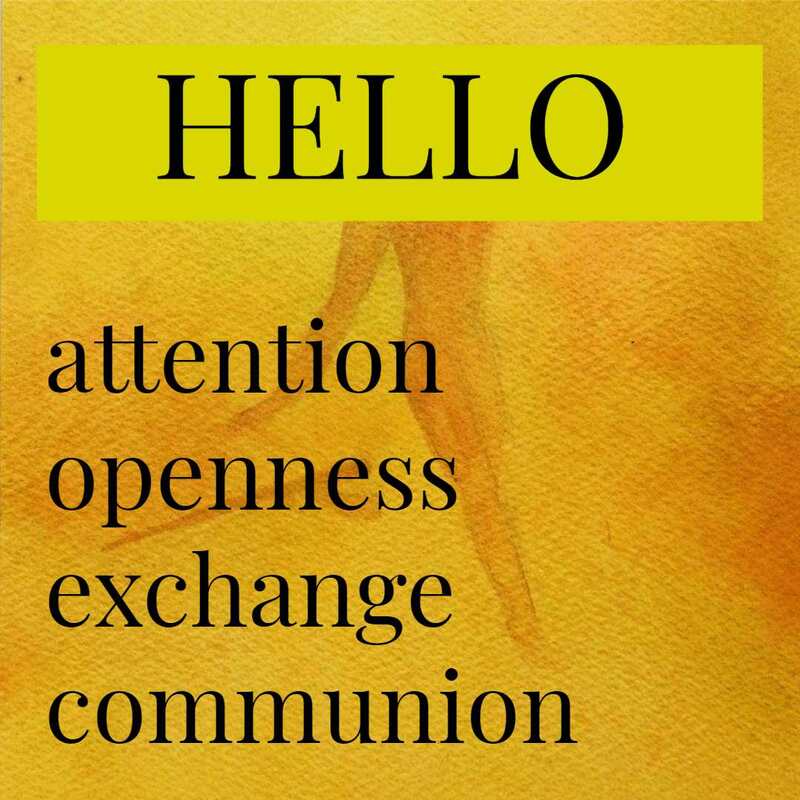 Below is found the core teachings - which is that each of the 7 words has a fundamental essence that can be easily understood by considering their 4 keywords. It is an intuitive system that requires nothing more than a basic understanding and then an indefinite amount of practice. We face dangers that threaten the survival of the species. Surely it has become intuitively clear that we have collectively to change the way we think if we are to have any realistic hope of survival? 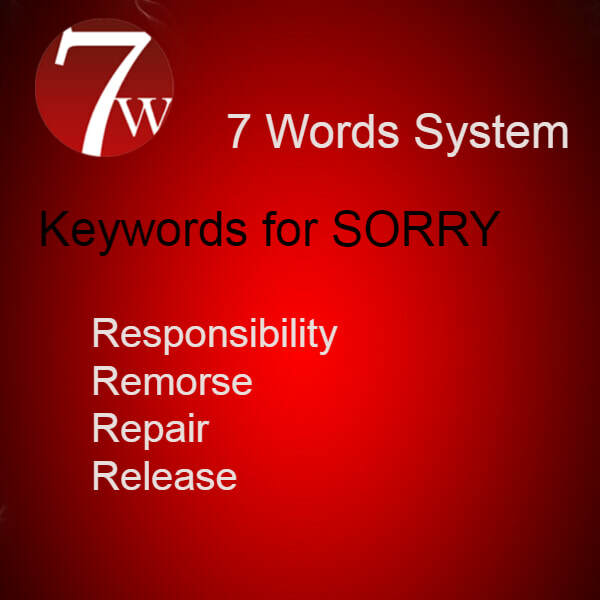 The 7 Words System frees the mind of the distortions of thought that give rise to unpleasant emotionality and confusion. Clarity, and empowerment follows; we then can choose what we love and desire, and not what we fear and dislike. Everything begins with thought, so if the structure of how we have been conditioned to think is corrected then we can expect lasting improvements in our circumstances and sense of well being. 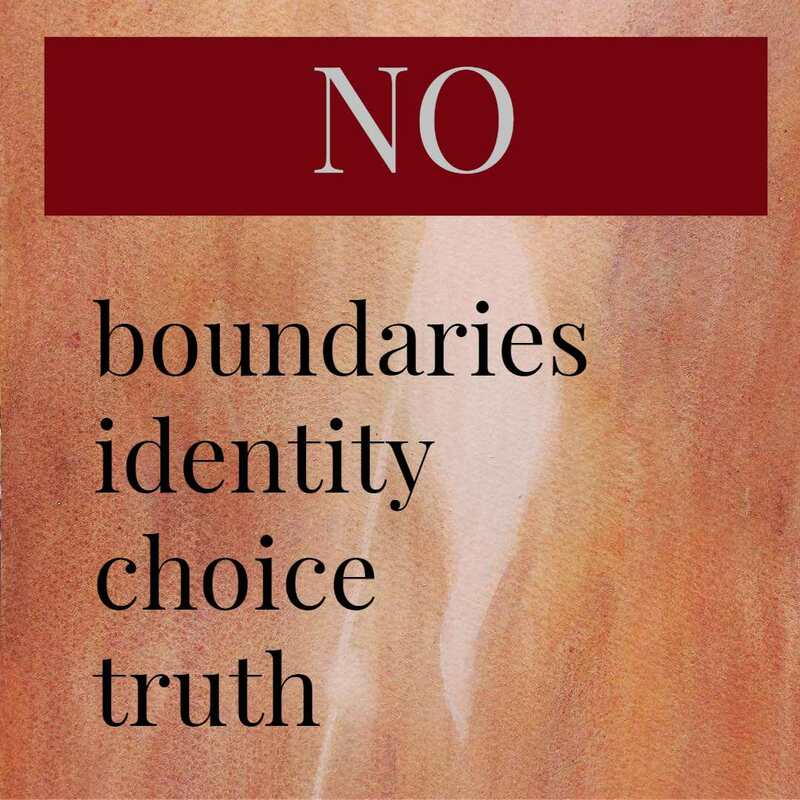 This is a non-dogmatic method that bridges the gap between spiritual and material worlds – not only a path for the serious seeker but also a management tool that has widespread applications in all aspects of private and corporate endeavour. When we have no confusion, then interpretation and decision if simple, so appropriate and immediate action follows. We always know what to do, why to do it, what to expect from taking action or practising inaction. Life becomes straightforward and constantly joyful. It is a new way to look at everything — what we do, how we think, how we feel and what we believe in. It is about how we focus the mind and awaken the depth of heart. 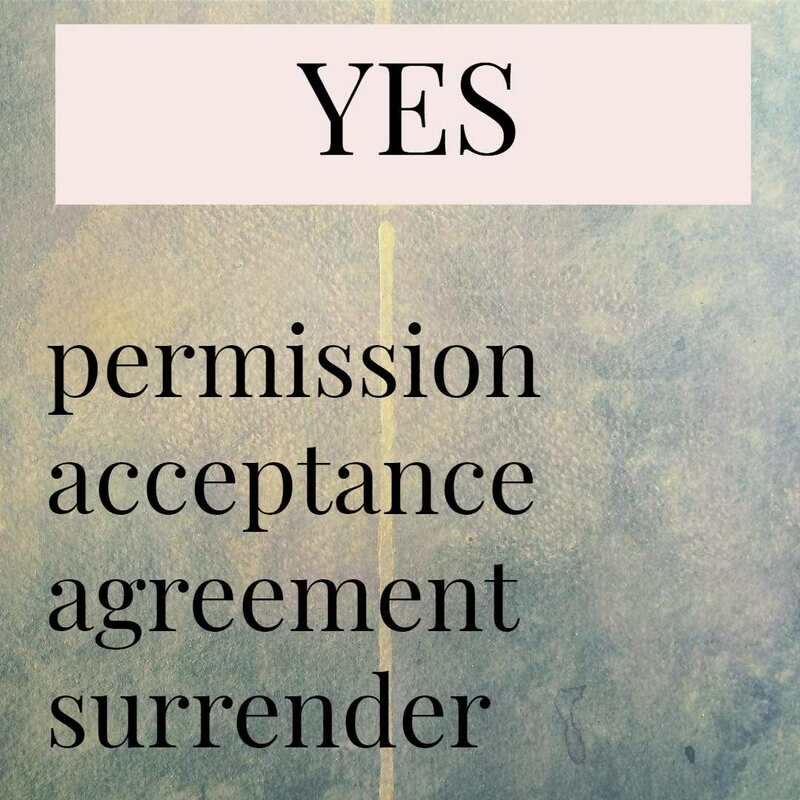 The idea is that these 7 words are basic — and that by deepening our understanding of these fundamentals, we can come to a much better sense of who we are, what needs to be done and how to make the right moves. We project into the future a clearly worked out sense of who we are and what we choose to have happen. 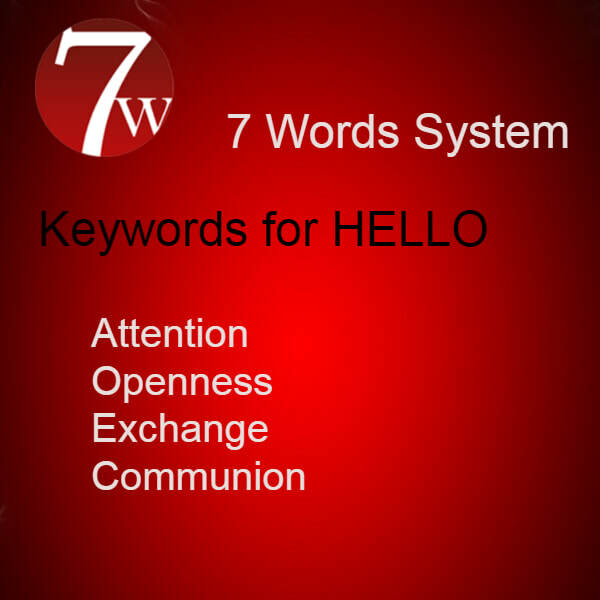 The system is defined by the idea that in all the complexity of human associations, there are only 7 core aspects of interaction; they are captured by the 7 primary words. These 7 archetypes of expression are the essential themes within all relationships and activities —archetypes – and they operate sequentially. We journey through stages of understanding, from No to Yes, spiralling towards the final wisdom that transcends any models or explanations. There are 7 wisdoms to grasp, which eventually after many repetitions of the cycle, we will come to see as one universal wisdom, which we have for convenience simply chosen to see as if it were 7. The range of applications is without limit; its scope is universal. Already the 7 Words System is embedded as a methodology in worlds as diverse as management consultancy, counselling, parenting, birthing, death and dying, spiritual guidance, therapeutic theatre and so on, with further areas in development such as addiction recovery and mainstream education at kindergarten and sixth form levels. The fundamental principles, coming through Sufism and other mystery traditions, has been taught for at least 1400, and perhaps thousands of years.